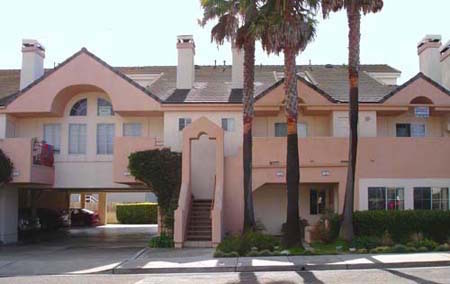 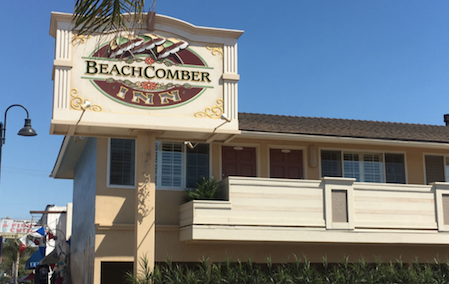 Our comfortable rentals are conveniently located in Pismo Beach, California. 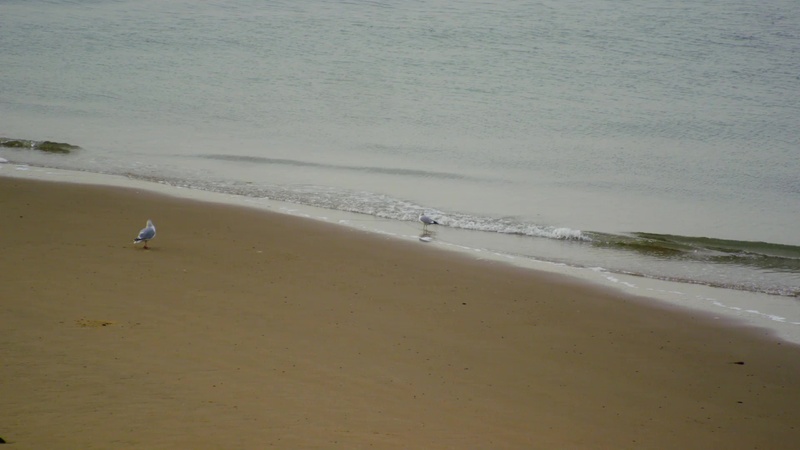 "Banana Bikes" - On a Banana Bike you can ride and enjoy miles of unspoiled beach.Visit Dinosaur Caves less than a quarter mile north of our location or just have hours of fun at the water's edge. 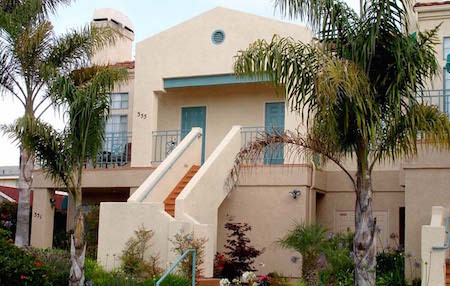 Our Pismo Beach Vacation Rentals are Beautiful and Comfortable!